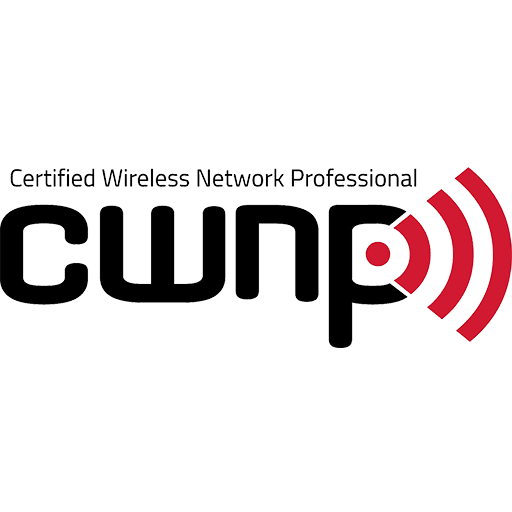 SecureNinja's CWNA training and certification boot camp in Washington, DC will prepare students with the skills and knowledge to understand the fundamentals of RF behavior and to describe the features and functions of WLAN components. 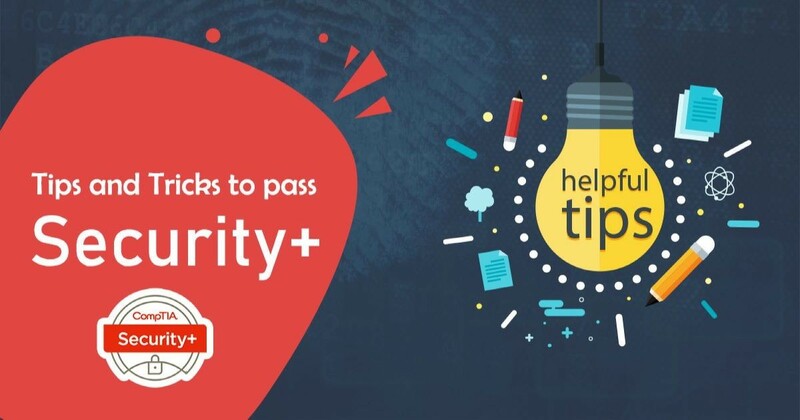 Also tested are the skills needed to install, configure, and troubleshoot WLAN hardware peripherals and protocols. The knowledge measured by this examination are derived from a survey of wireless networking experts and professionals. The results of this survey were used in weighing the subject areas and ensuring that the weighting is representative of the relative importance of the content.